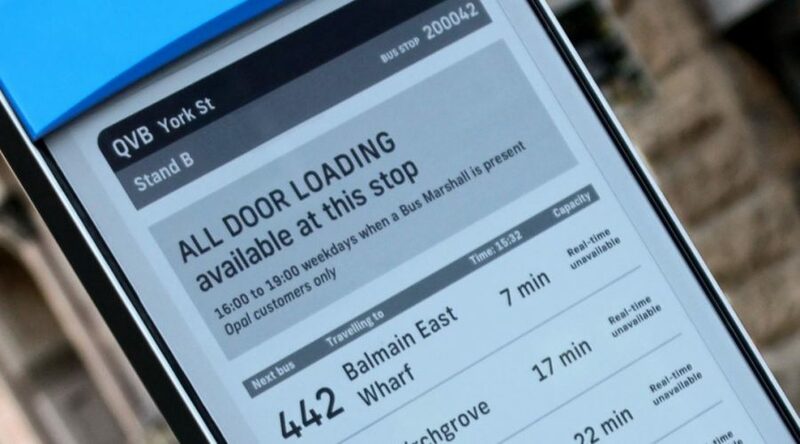 To see road traffic information on the go, drivers in Sydney can now rely on unique electronic paper signs optimized for road traffic launched by Australia’s Road and Maritime Services. 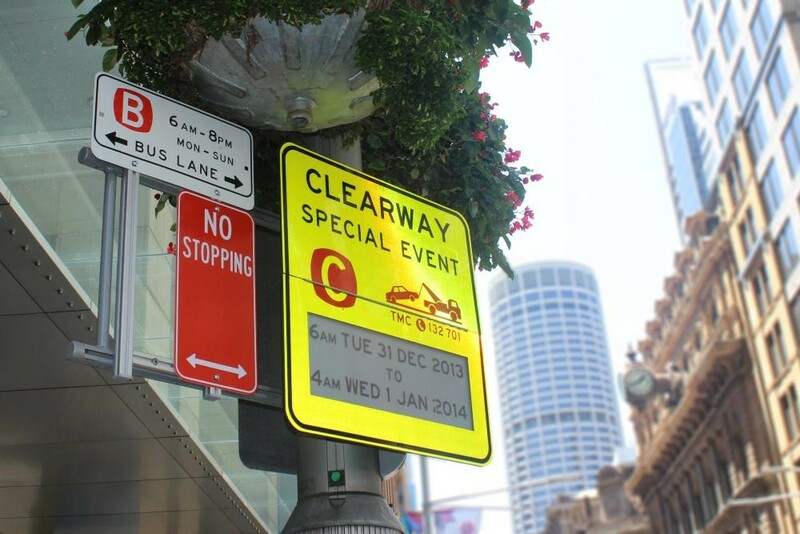 The Australian Road and Maritime Services has installed e-paper traffic signs on Sydney roads, representing the first time that electronic ink has been used in traffic signage. Before self-driving cars hit the market, there is still some room to improve the car commute. To better the driving experience, apps are already announcing traffic updates and suggesting alternative, congestion-free routes to drivers, with some electronic road signs functioning in a similar way. To improve daily transit and simplify road sign deployment, the Australian Road and Maritime Services (hereinafter: the RMS) has installed e-paper traffic signs on Sydney roads, representing the first time that electronic ink, a technology best known from e-book readers and smart watches, has been used in traffic signage. A unique Internet of Things ecosystem of digital displays has been designed to overcome the usual visibility, powering and connectivity issues of traffic signalization. To reliably display road information, wireless signs have been built that communicate over the cellular network and don’t malfunction in the sun’s heat or during a power outage. 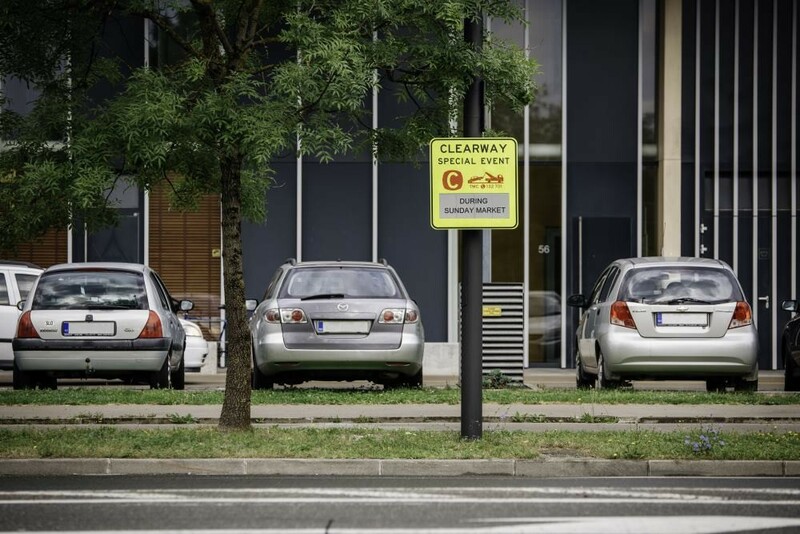 The traffic signage with highly optimized power consumption integrates displays from US manufacturer E Ink® and a platform for managing e-paper traffic signs developed by Visionect. The electronic paper road signs have proven to hold their own through extensive outdoor testing. The capital of New South Wales can now boast 100% self-sustainable traffic signs powered by solar energy, a natural resource that Australia has in abundance. The capital of New South Wales can now boast 100% self-sustainable traffic signs that are powered by solar energy, a natural resource that Australia has in abundance. This is possible because electronic paper technology is extremely energy efficient, using very little power, with additional power optimizations making the e-paper signs even less dependent on traditional power sources. Rok Zalar, Visionect’s head of product development, explains how the power optimization works: “The hardware components are managed by server software programmed to ‘wake up’ the sign for certain pre-scheduled windows of time when the content on the sign will be changed using 3G technology. Outside of the ‘waking’ time, the traffic signs use no power. The traffic signs are completely self-sustainable, with e-paper’s low energy consumption enabling them to run on solar power. In addition to saving energy, the fully customizable e-traffic signs help cities save on temporary road sign placement as well. It has been reported, for example, that the city Los Angeles puts up 558,000 temporary parking restrictions signs every year to the cost of $9.5 million – a strain on staff and resources that can be reduced by implementing permanent e-paper signs with content easily customizable via cellular networks. In addition to saving energy, the fully customizable e-traffic signs help cities save on temporary road sign placement as well. To further optimize and protect the electronic traffic signs, detection of location coordinates and tamper attempts has been developed, enabling road services to react quickly should any of the signs be damaged for whatever reason. For better nighttime visibility, the signs’ front panel light is triggered when it gets too dark for drivers to be able to read the signs. 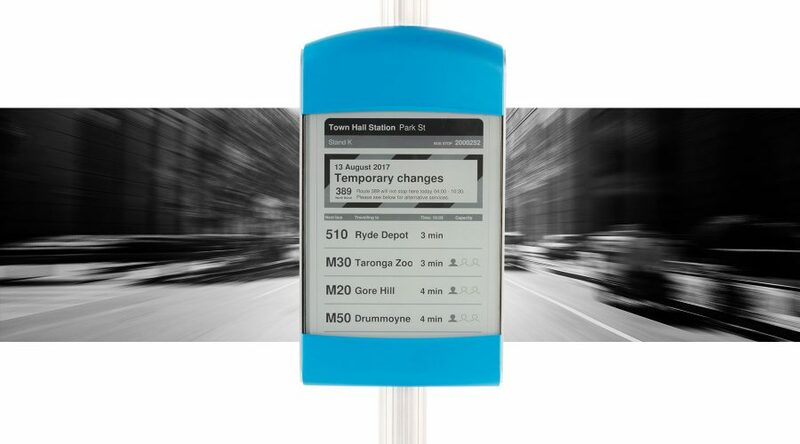 Sydney’s eink traffic signs boost clear visibility no matter the light conditions, with content easily customizable via cellular networks. Electric traffic lights have been improving road safety and bettering the commute since the late 19th century, when interconnected and automatically managed traffic systems began hitting the roads, reducing traveler confusion. 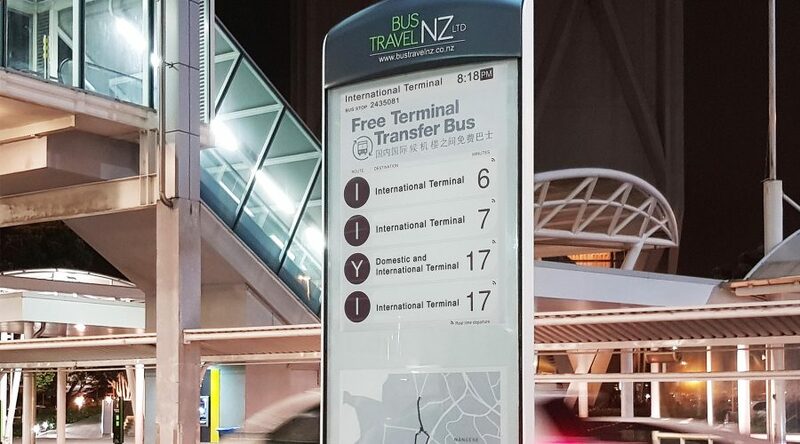 The latest display technologies go a step further by connecting over the internet, displaying updated information and improving commuters’ satisfaction and safety. The electronic traffic signs of today open up a whole new horizon for innovative city services and personalised communication with users. The electronic traffic signs of today can communicate with proximity or temperature sensors, support interactions through near field communication tools and connect them to the internet; this opens up a whole new horizon for innovative city services and personalized communication with users. 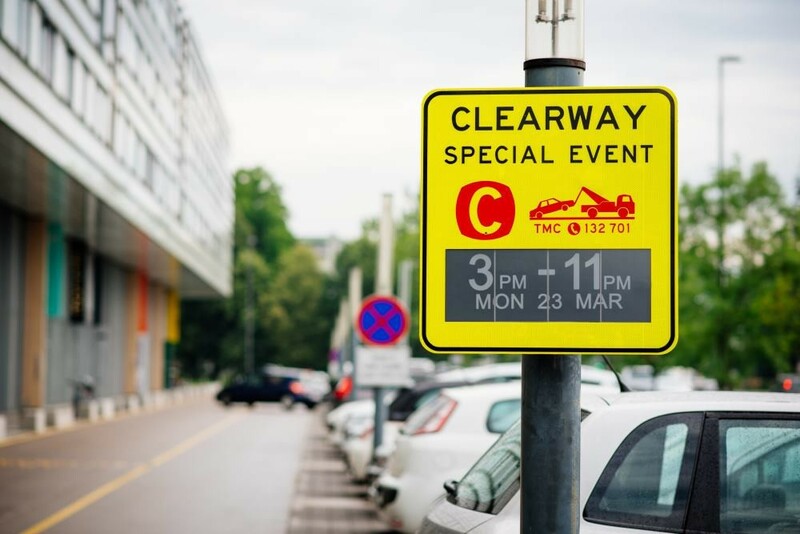 In providing drivers and passengers with customizable real time information in traffic or public transport, smart road signs create user-triggered content on the road signs, more than exceeding the goal of building a comprehensive road signalization system.